Aligning with only leading products, we only recommend and extend scanners that provide real-time reliable treatment image results. 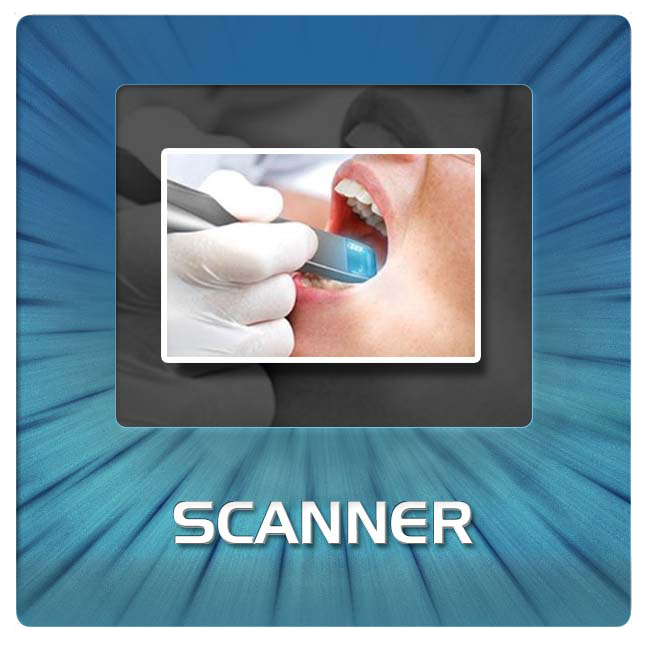 Afterburner Dental Technologies aligns with only global manufactures producing trusted industry intra-oral and tabletop scanners for optimal 3D scanning results.​ As technology gets advances, be confident we are at the forefront of providing it. 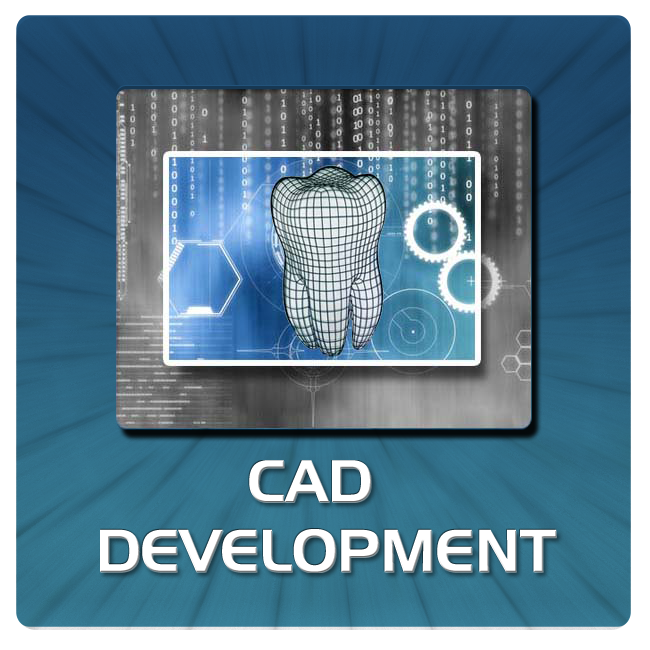 Forward thinking Dentists and Labs who are transitioning to CAD (Computer Assisted Design) see the benefits immediately when providing Dentists and Lab Technicians greater control of the Treatment Process as only approved CADs are submitted to milling centers with the Dentist’s prior approval. Dentists now have unprecedented scheduling options and "Variable Pricing". 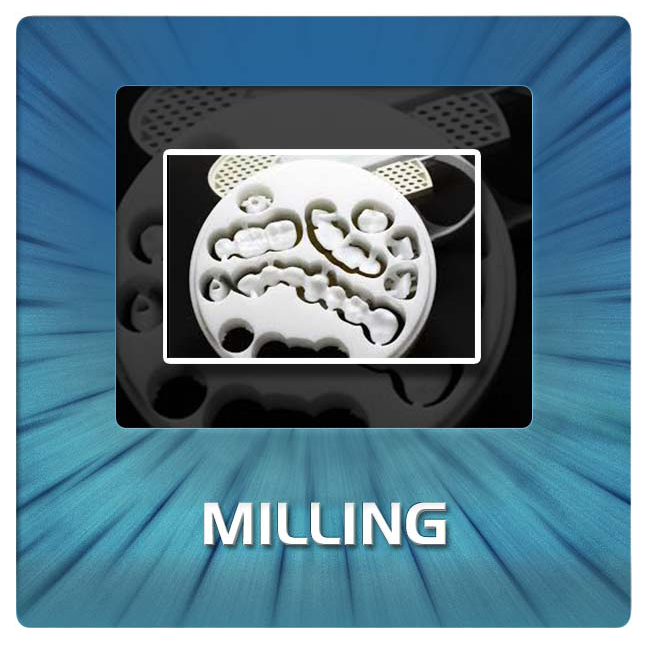 Whether at the time of requesting the CAD or when ordering Milling requirements, Afterburner Dental Technologies utilizes a leading color matching system to provide Dentists with a trusted approach to color matching and integrating a digital color augmentation matching system that continues to provide trusted industry results. 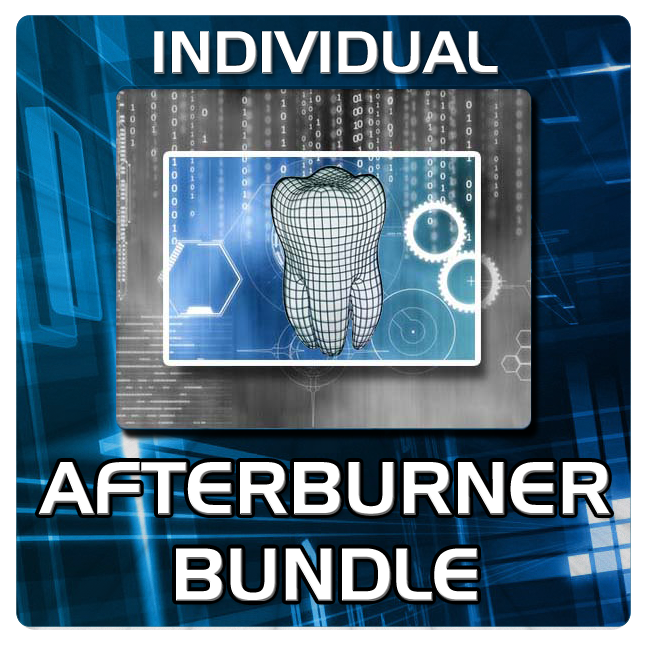 ​AFTERBURNER DENTAL TECHNOLOGIES proudly introduces the "AFTERBURNER BUNDLE" PROGRAM. Tailored for dentists who are focused on the treatment, not the lab process, we are introducing the fastest way to transition the treatment pathway. The days of generating traditional impressions are fading away as patients are quickly understanding the additional precision and time saved, generated by scanners. 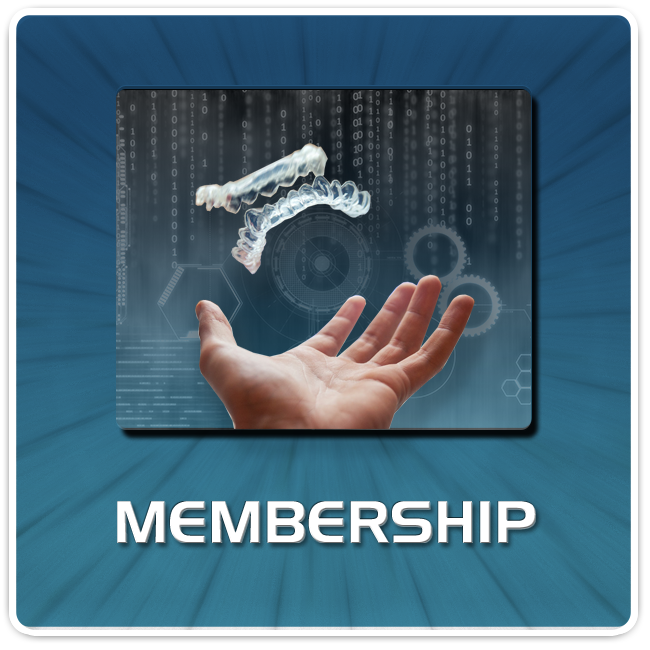 The AFTERBURNER BUNDLE is designed to be at the forefront when assisting dentists who want to transition from "traditional" to "digital". both PURCHASE and LEASE options! ​Contact us today OR purchase your Membership today and get crowns on the way! As the years pass and volumes increase, let Afterburner Dental Technologies be your trusted provider for peace of mind when hosting and maintaining your records safe, accessible, easily recoverable and transitioned as and when technology platforms evolve. Compliance is on your mind, a digital storage solution is required, let Afterburner Dental Technologies be your partner in digital dentistry. Digital Dentistry Treatment Planning Delivering On-Time Results Around The World.